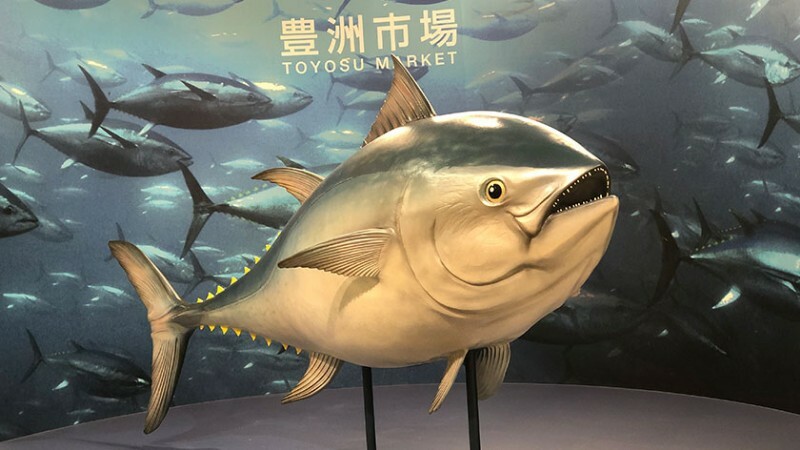 Toyosu Market is the largest wholesale fish and seafood market in the world and is fully wheelchair accessible. However, walking distances may be challenging for those who tire easily. 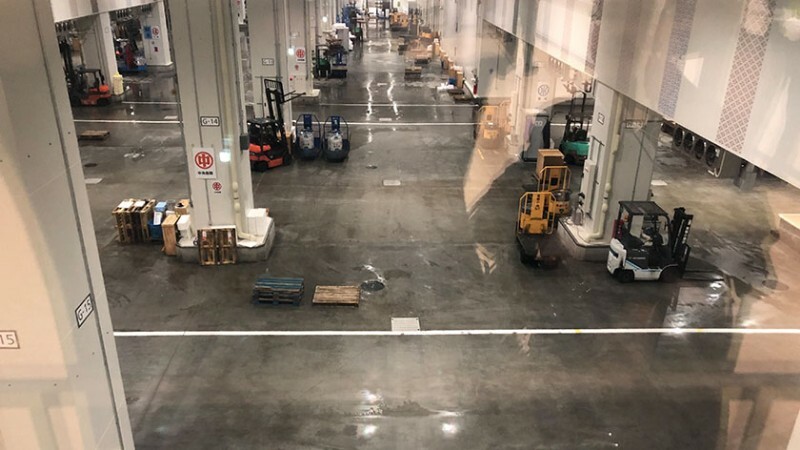 The Toyosu Market took over the role of the main wholesale fish market in October 2018 after the inner market of the Tsukuji Fish Market was closed down. 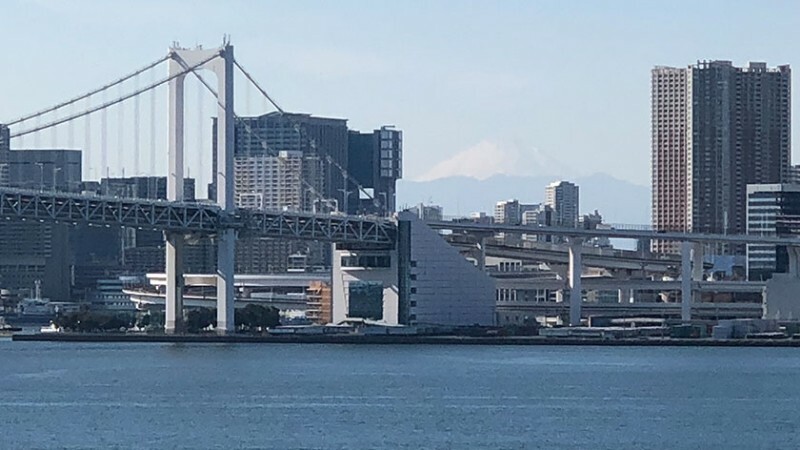 Built on an artificial island in Tokyo Bay, the market is the largest wholesale fish and seafood market in the world, and one of the largest wholesale food markets of any kind. The market is made up of three different buildings – two for seafood and the other for fruits and vegetables. All of the buildings are connected by walkways that begin at Shijo-mae Station. 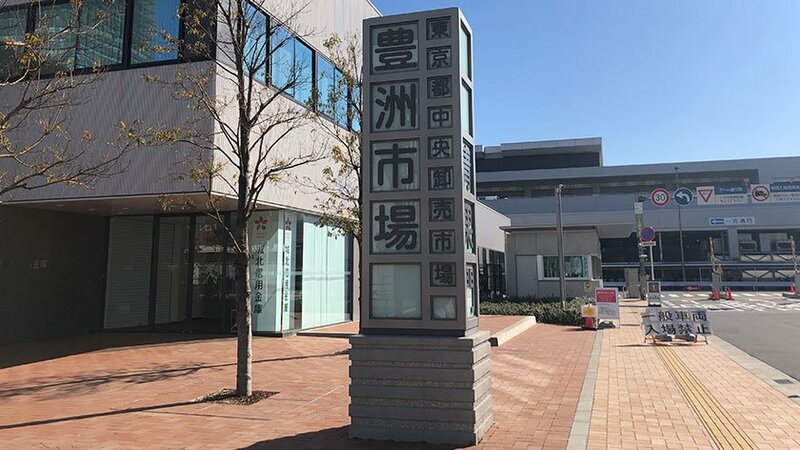 Unlike the previous wholesale market at Tsukuji, visitors are not allowed on the market floor but must stay on the designated routes. The Fish Wholesale Market Building is likely the main attraction for most visitors as it holds the famous tuna auctions. Visitors can watch the auctions from observation windows (without any sound), or on an observation deck. 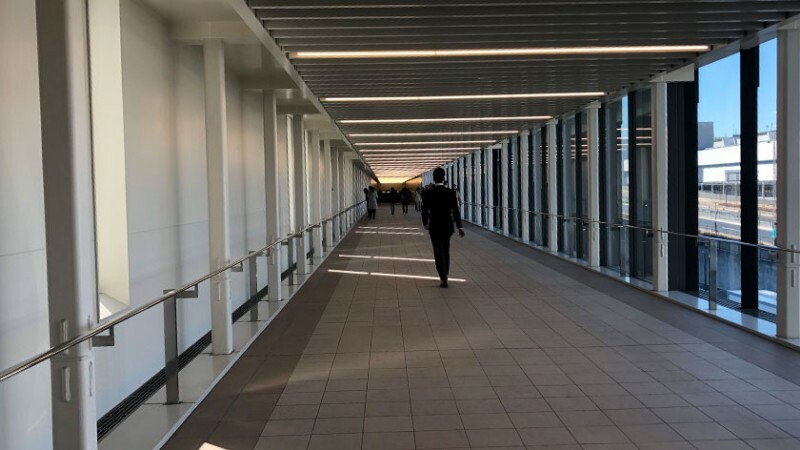 The observation deck is exposed to the sounds and temperatures of the market, but space is limited and only three groups of 40 people can watch for 10 minutes / group between 5:45-6:15. Reservations must be made in advance and the participants are decide by lottery. Other windows in the area provide views of auctions for seafood other than Tuna. The Fish Intermediate Wholesale Market Building is where whole sellers sell their wares to licensed buyers but is mostly off-limits to visitors with exception of a few windows that look down on the market floor. 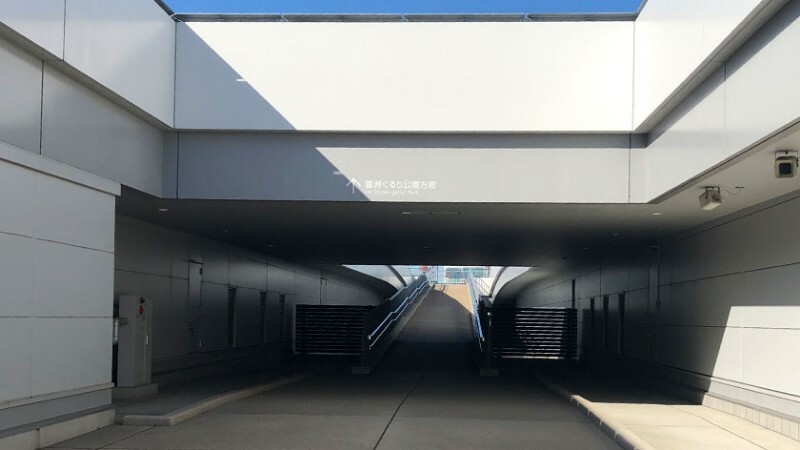 However, the building houses the largest of the restaurant areas at Toyosu Market, as well as Uogashi Yokocho Market which sells non-perishable goods and processed foods. 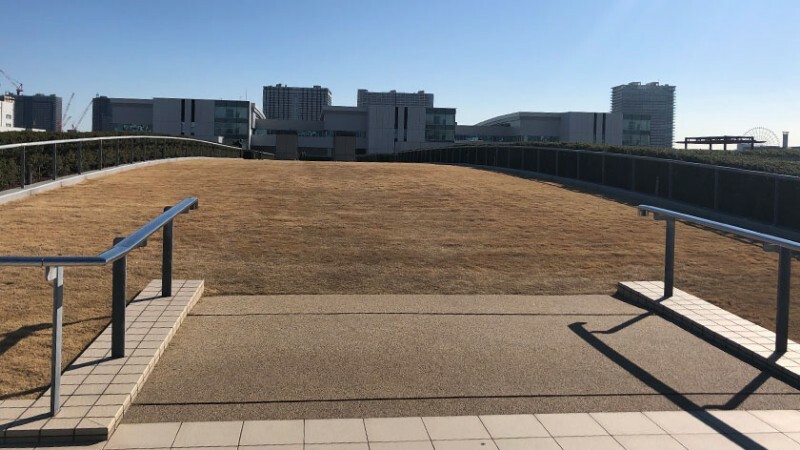 A large rooftop garden is open to the public and offers great views of Tokyo. The Fruit and Vegetable Market Building also holds wholesale auctions and visitors can view the proceedings from observation windows. Several restaurants are located near the entrance of the building. The market is free to the public from 5:00-17:00. It is closed Sundays, national holidays and some Wednesdays. Toyosu Market is attached by walkways with Shijo-mae Station on the Yurikamome Line. The station is wheelchair accessible. 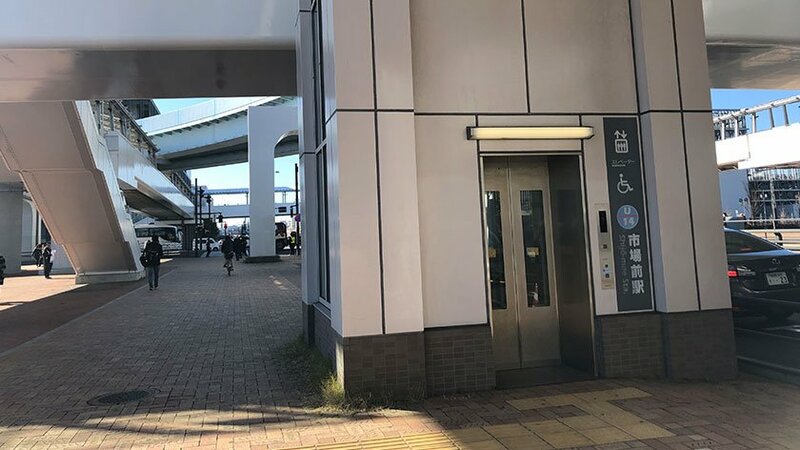 All of the buildings are accessed via walkways connected to Shijo-mae Station, but there are many elevators up to the pathways for those who came by bus or car. The pathways are smooth and tactile blocks are available in many places (though not everywhere as seen in this photo). 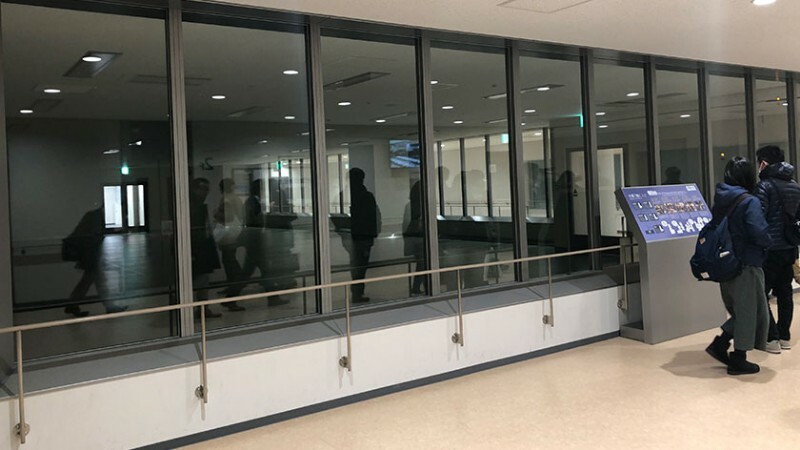 All areas are wheelchair accessible and the staff informed Accessible Japan that the observation deck is also accessible to those who win the lottery to see the auction. The regular observation windows are large enough to allow viewing from a wheelchair. Due to the size of the market, going between the buildings requires a lot of walking. Unfortunately, there are no benches or rest areas, so those who have difficulties walking may find it tiring. The roof garden on top of the Fish Intermediate Wholesale Market Building is open 24-hours and is wheelchair accessible. The ramp is a bit hard to find as it is located quite far down a pathway. With the exception of one or two, the majority of the restaurants have no steps to enter but are small and crowded. There are very long lines, and as they are first-come-first-serve, you may find that when it is your turn, the seat that is open may be in a tight corner, so you should discuss the situation with staff before lining up. 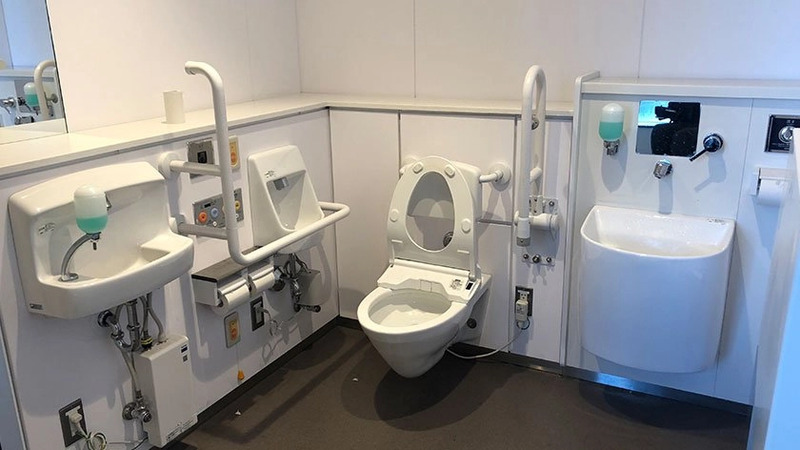 There are accessible toilets available in each building. 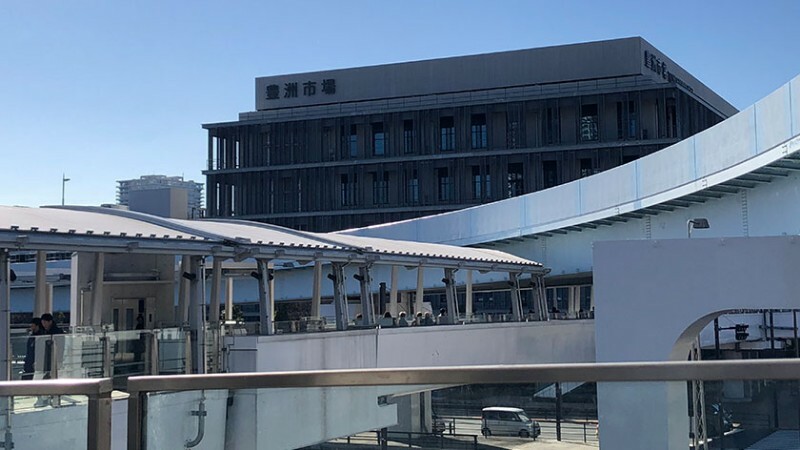 While it may lack the character of the old Tsukiji Fish Market, Toyosu Market still has much to do, see, and taste. 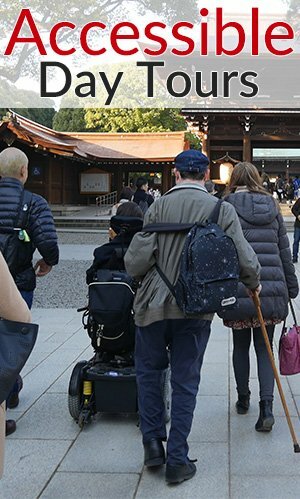 The long distances, however, are possibly a challenge for those with mobility issues, otherwise the buildings are new and accessible. 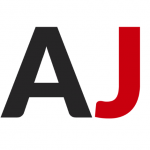 Leave your questions or comments about Toyosu Fish Market here!